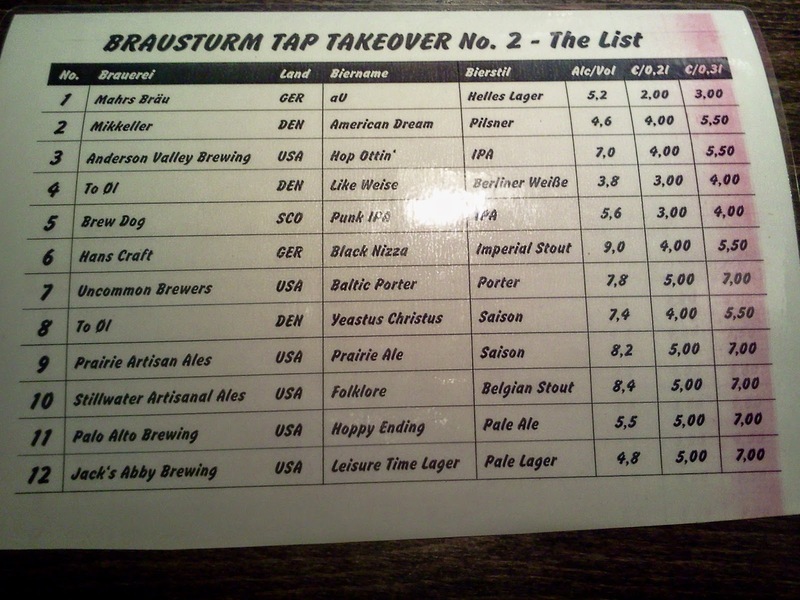 Brausturm hosted their second tap takeover March 6th and 7th at a bar called Schankwirtschaft. I'd never heard of the venue, and all I could figure out before hand was that it was a newer bar in St. Pauli (the red light district of Hamburg). The tap list only featured 12 beers this time compared to 24 during their first event. The beers available were an interesting mix and looked to provide a wide enough range to appeal to many palates. We arrived on the second day a bit after the event's start at 7 pm to find a decent sized L shape room which wraps around the bar. There were a few tables open so we took the opportunity to grab a seat. It was fairly empty, and I was surprised at the lack of turnout. Every table had in depth descriptions of the beers available, a price list, and a paper that showed burgers were available from The Burger Lab, which happens to be one of the better burger places in Hamburg. The prices were a bit steep, but there is no where in Hamburg with a selection of beer which even remotely rivals this. 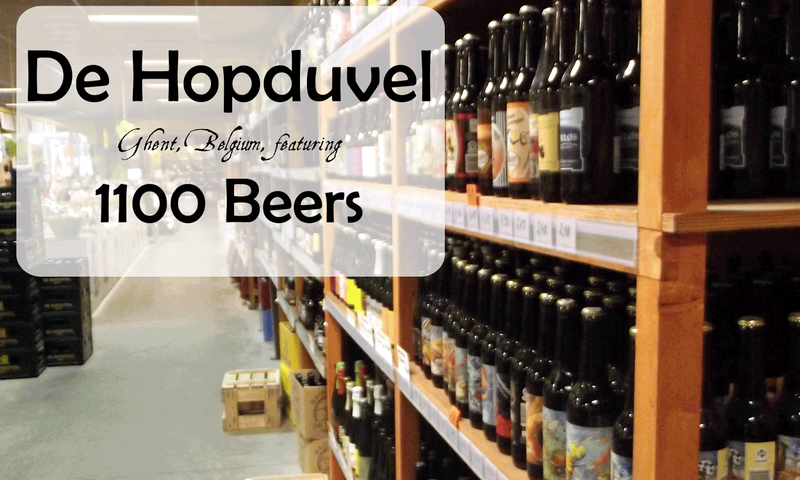 Also several of the beers were from the very expensive land on Denmark or the very far away land of the USA. One improvement over the last event I was very pleased to see is the option for a 2cl or 3cl pour available. I struggle at times to not feel obligated to go for the "value" of the larger pour, but I was able to hold strong this time. I had four 2cl samples during the event and tasted two others. The two which really stood out were the To Øl Like Weisse and Mikkeller American Dream. They were both beers that made me long for summer. Despite both being low in alcohol they were extremely flavorful, and I could imagine drinking them for hours. Unfortunately the other two 2cl pours I had were not very good. The Anderson Valley Hop Ottin' had too much diacetyl and the hops weren't very pronounced. I was excited to try the Baltic Porter from Uncommon Brewers, and while it tasted okay, it seemed under carbonated. I wondered if it was possibly an issue with the keg system. 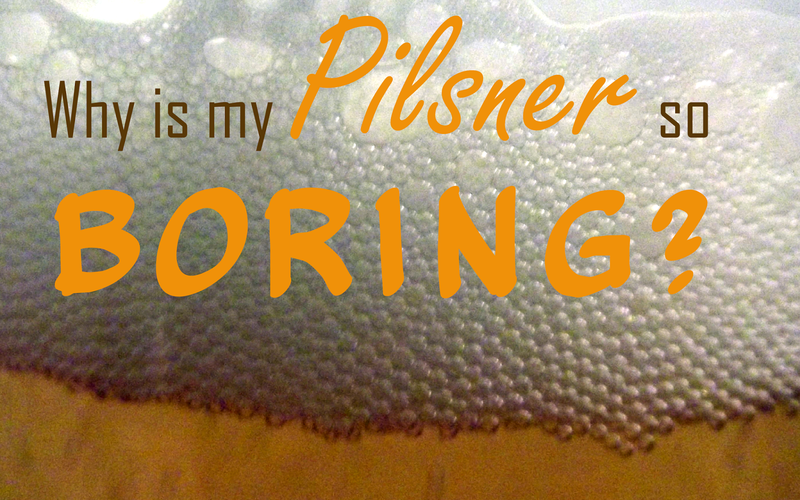 I don't feel comfortable questioning people when it comes to something like this, but the beer seemed oddly flat. It tasted okay, but it is not a beer I would revisit. Despite this setback I will try some more baltic porters when I come across them during my travels around eastern Europe in the coming months. Overall I had a very good time at Brausturm's second tap takeover. The beer list was fairly impressive and the atmosphere was comfortable. I'd be curious to see what Schankwirtschaft is like at other times, but I doubt that they would have much beer I'd be interested in. The service, while not particularly enthusiastic, was quick and efficient. I never waited long for a beer. The main drawback of the event is the price. We spent €26 for six 2cl pours of beer. While averaging €6 for 3cl of craft beer is not unreasonable in Hamburg (if you can even find it), I'm not particularly excited to have glass after glass at those prices. I did have to think quite awhile before deciding not to have a larger pour of Like Weisse though! I hope Brausturm has success with their business and continues to improve the craft beer scene in Hamburg. The turnout for the event was low, but it will take time to change the beer culture in this pilsner dominated north German city.